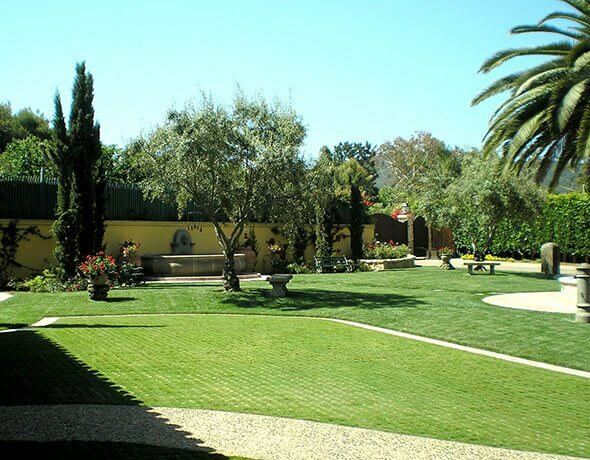 Daniels Landscape is a licensed and insured, award-winning landscape contractor serving Mission Hills, La Jolla, Kensington, and the surrounding area. 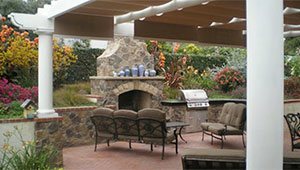 We specialize in realizing incredible outdoor living spaces through thoughtful design, expert construction, and high-quality materials. 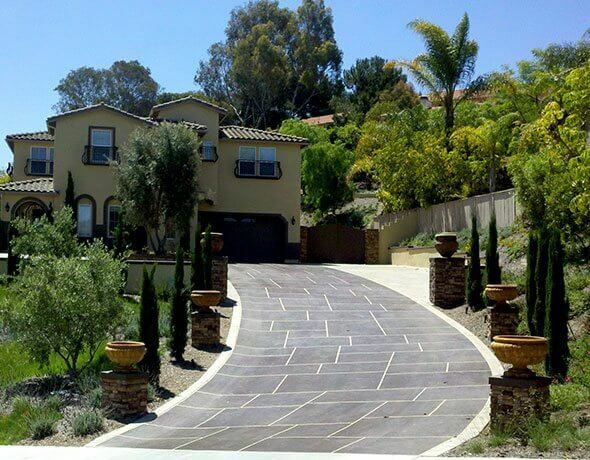 Because of our exceptional landscape designs and builds, we've won numerous Beautification Awards from the California Landscape Contractors Association, San Diego Chapter, and developed a reputation as one of the best landscapers in San Diego County. 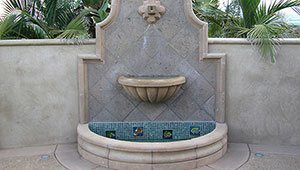 While you can work with multiple companies that specialize in installing one or a few of the above features, Daniels Landscape is a full-service landscape contractor in North San Diego County when you want to be confident that every aspect of your outdoor renovation comes together perfectly, both in style and function. 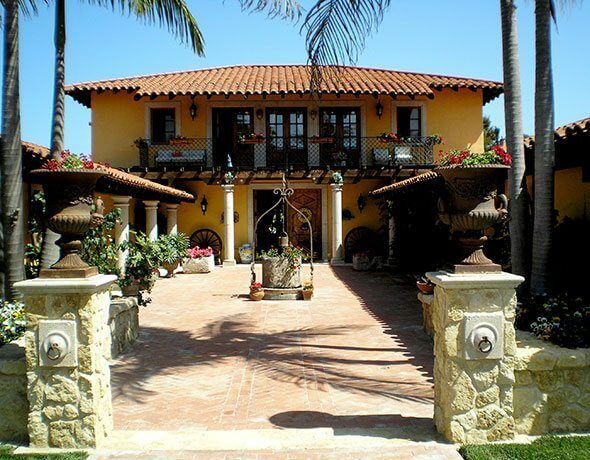 We will take care of all required designs, planning, and permits; handle all site demolition and grading; install irrigation and drainage; choose the best plants for your aesthetics, property, and maintenance preferences; and manage the installation all hardscape and softscape features. 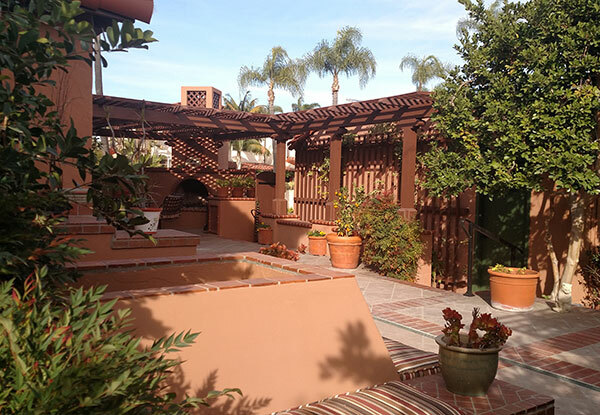 Call Daniels Landscape today for landscaping design and installation services in Kensington, Mission Hills, and La Jolla. 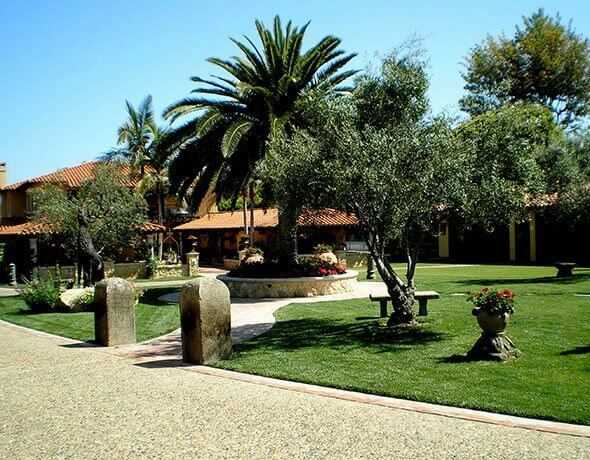 We've completed landscape renovations and installations for hundreds of satisfied clients in and around La Jolla, Mission Hills, & Kensington over the last 40 years and have been a member of the California Landscape Contractors Association for the last 25 years. We are associated with the Pesticide Applicators Association and a Qualified Applicator for agricultural chemicals. Our longstanding success can be attributed to our knowledge, skill, craftsmanship, work ethic, and honesty. We offer free consultations and stand behind our workmanship and materials with a one-year warranty. 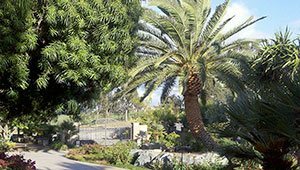 With every landscape project in Mission Hills, La Jolla, & Kensington that we take on, we aim to exceed the expectations of the client. 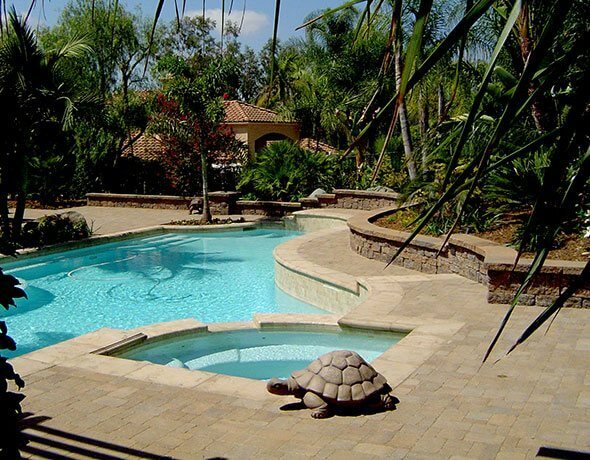 In order to do this, we start with thoughtful planning, which includes listening to the needs and preferences of the client, carefully evaluating the outdoor space, and guiding the client on how to select the various hardscape and softscape features that will work together to complement the style of the property. We bring all of these considerations together in a landscape design mock-up that is refined as needed according to the client's preferences and budget. We'll work with the client until he or she is completely happy with the plan. 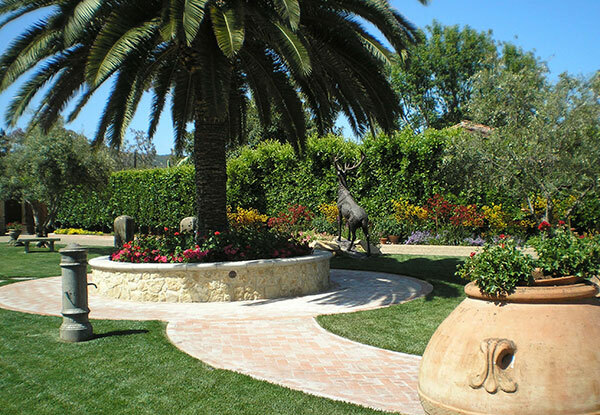 If you'd like to get started with designing your outdoor landscape renovation project in La Jolla, Kensington, & Mission Hills, give us a call to schedule a free initial consultation. Whether you want an extravagant backyard oasis with an outdoor kitchen, a flowing stream, and a cozy fire pit or a simple yet elegant front yard with a paved driveway, natural stone planter walls, and colorful foliage, we'll be sure to true to your vision. Since any landscape project is only as good as your builder, it's important to work with a qualified landscape contractor if you are planning to renovate your outdoor space. 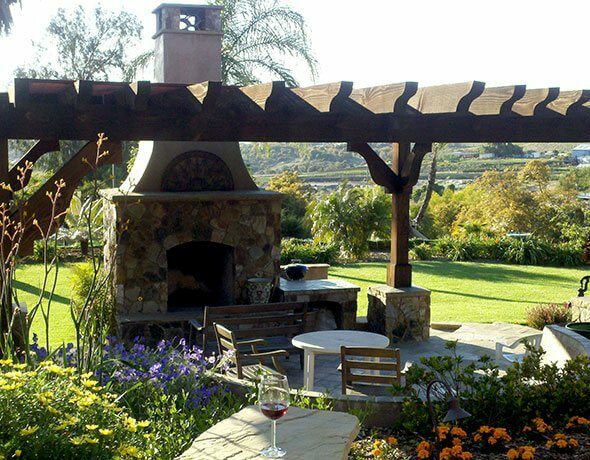 At Daniels Landscape, we have been bringing landscape designs to life for more than three decades. 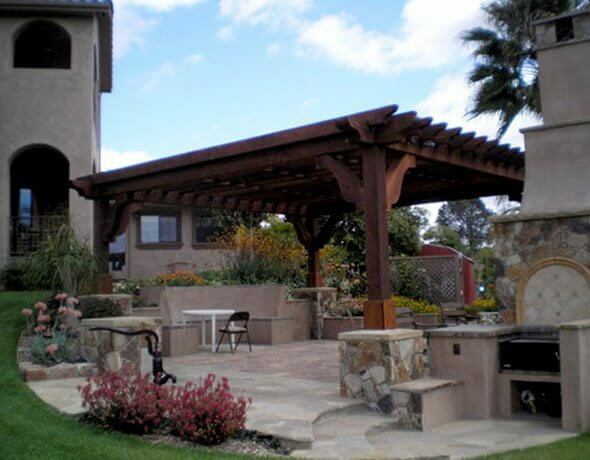 We've worked directly with architects, general contractors, and property owners throughout North San Diego County over the years, and become known for our expertise, skill, attention to detail, and integrity. While we can work with a client to design their landscape, we can also implement or refine a design put together by another builder or architect. 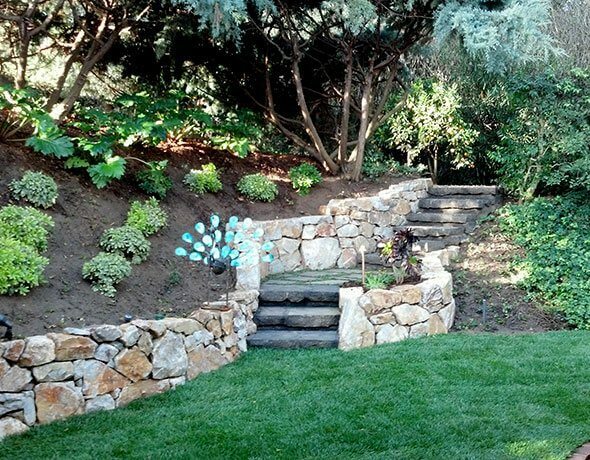 As a full-service landscape builder, we're able to handle everything from demolition and soil preparation to the installation of retaining walls, planter walls, walkways, water features, outdoor appliances, trees, plants, and lighting. Call today to learn more. 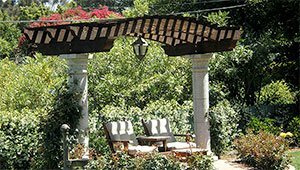 We provide our custom landscape building and construction services in Kensington, Mission Hills, La Jolla, and surrounding cities.